A care centre in Richmond have received a ‘generous’ donation from the Masonic Charitable Foundation. 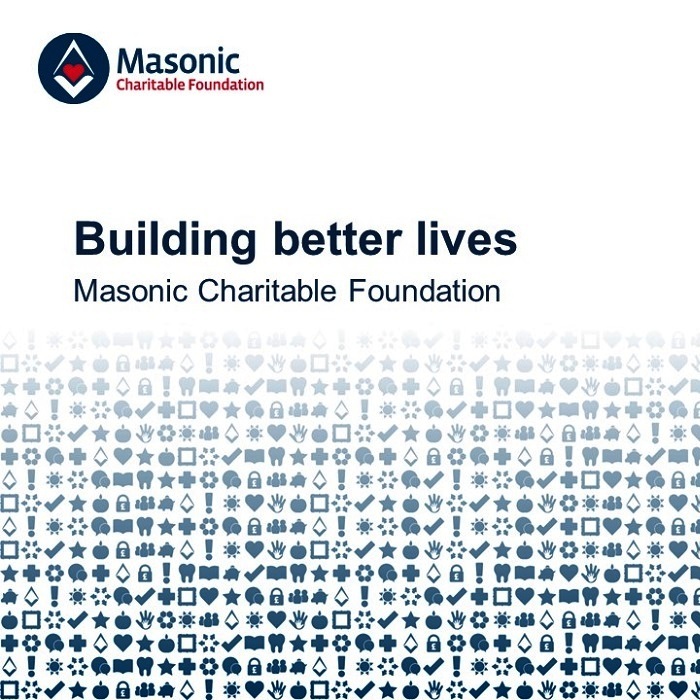 The masonic foundation have donated a £5,000 grant to Richmond Carers Centre, to help the borough’s most isolated residents. A spokesperson from the centre said: “You are not alone is at the heart of many a conversations with a carer, whether it’s over the phone through Richmond Carers’ telephone support line, in a one-to-one counselling session – available free to carers – or at one of the many events where carers leave feeling supported by other carers. “‘I had become overwhelmed … then I found Richmond Carers Centre’ and ‘I just feel great knowing that help is only a phone call away’ are just two comments that bring to life what Richmond Carers Centre has meant to a couple of the borough’s unpaid carers. If you are an unpaid carer, or you know someone who is, do contact us. The centre support carers who live in the borough, or whose ‘cared-for’ lives in the borough.